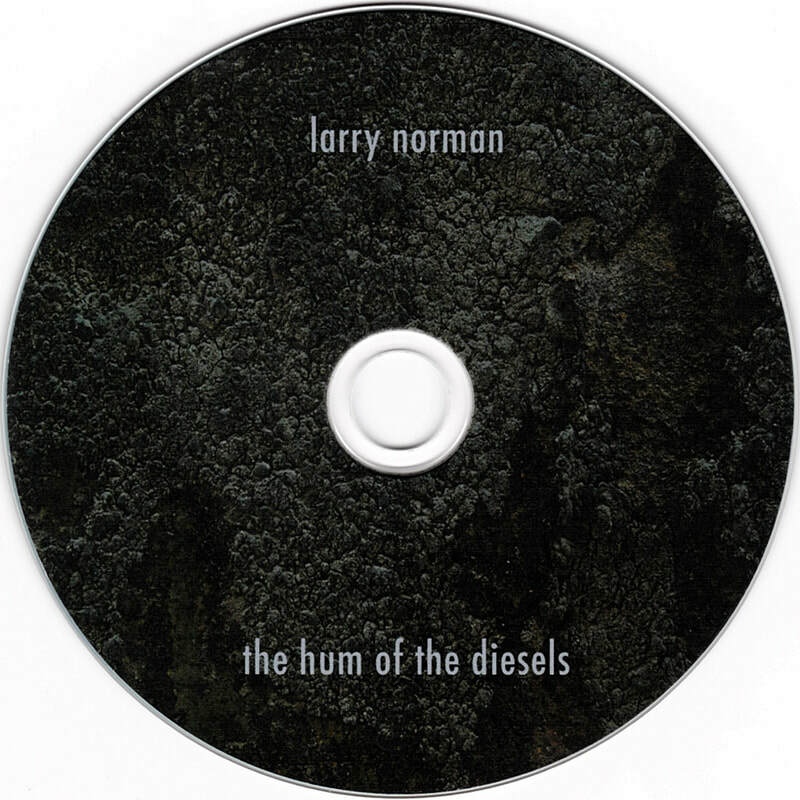 Hum Of The Diesels was released on February 24th, 2018 and is a compilation of studio cover versions recorded by Larry. 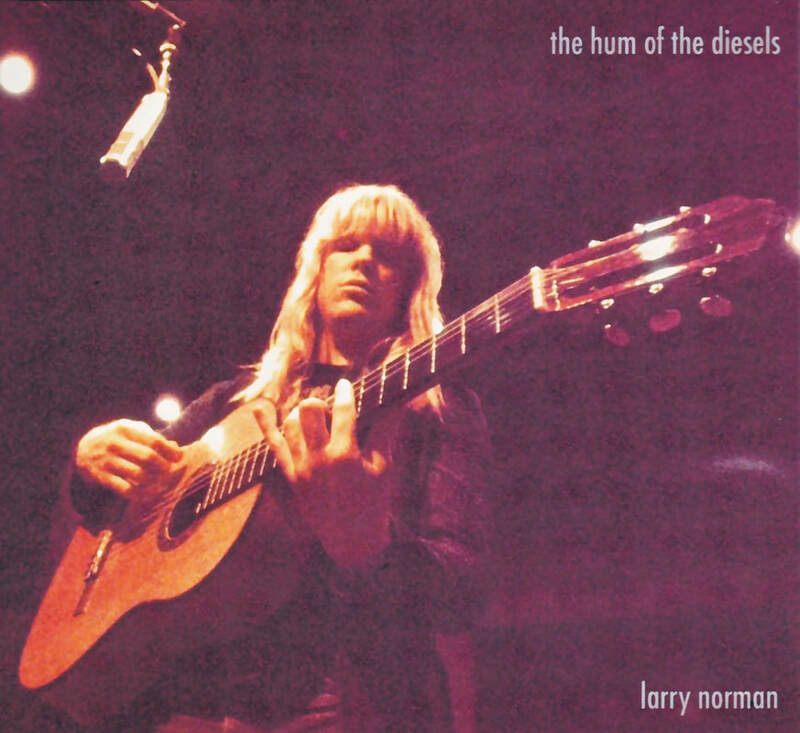 All have been previously available on various titles, but are brought together here as part of a drive to consolidate and minimise duplication across Larry's catalogue. 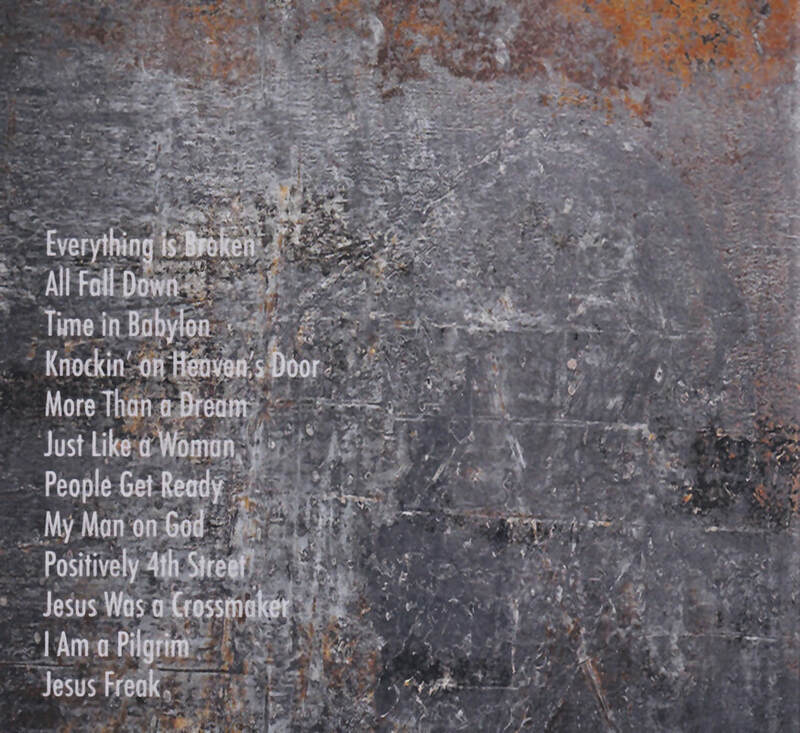 Note that Jesus Was A Crossmaker was titled Sweet Silver Angels on the CD Agitator, and has here been slowed to the correct speed.